The City of Jewell Park provides a park facility and programs to accommodate the needs and interests of local residents and visitors. 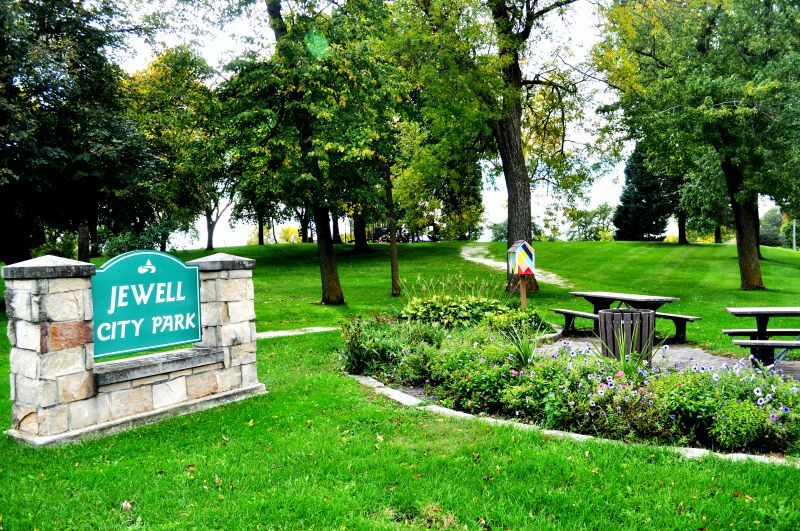 Whether you are into sports, nature or just want to take your children to the playground, the City of Jewell is the place for you. Come out and enjoy our beautiful park! © 2019 City of Jewell, IA. All rights reserved.